Mr. Arnold began his career in the Education Department at Carnegie Hall and moved to Bermuda in 2001. In Bermuda, he has served as a teacher, coordinator, board member, board chair, and director. He is leaving behind his position as Suzuki Strings Director at the Bermuda School of Music where he was directly responsible for administration, program development, events, marketing and fundraising. Mr. Arnold has played violin since the age of 2 and has taught and performed throughout the world. He holds a Bachelor of Arts degree from The Colorado College. Janice founded Music Center in March of 1989 and served as Executive Director of Music Center for thirteen years. Still an active faculty member, she also works with the Greenwood-Phinney Chamber of Commerce, and performs with Philharmonia Northwest, and other organizations. In what remaining spare time she has, Janice is also an award winning baker, which is to great benefit of the faculty and staff. Kendal joined the Music Center staff in 2014. A graduate of University of Puget Sound (B.M. Music Business) she previously held positions with Northwest Sinfonietta (Tacoma, WA) and The John G. Shedd Institute for the Arts (Eugene, OR). 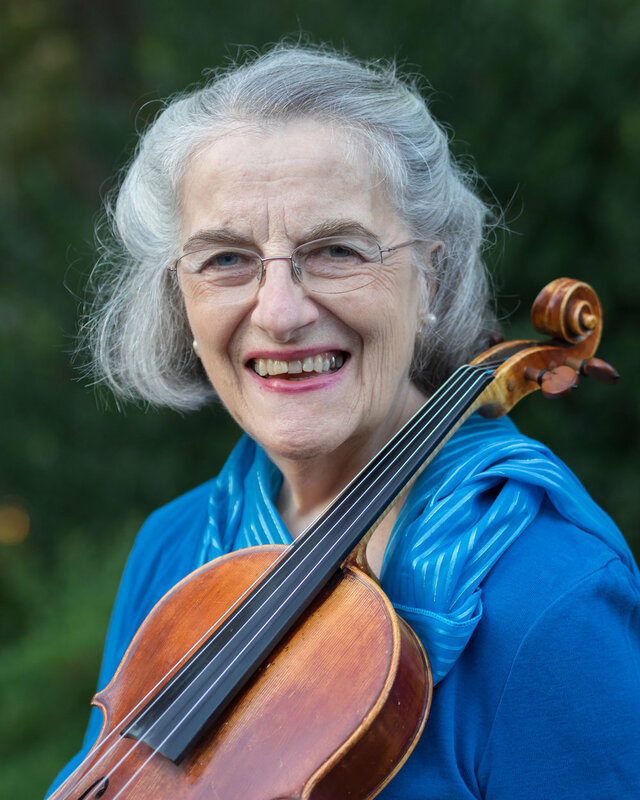 Kendal is also an active violist and a member of the Everett Philharmonic. Nicole Reimer joined Music Center in May of 2017 as the Student Services Coordinator. In her role working with teachers and students, her goal is to help others have the same wonderful musical experiences she has been able to have. Nicole graduated from Whitworth University with a Bachelor's of Arts in cello performance where she also worked as the University Orchestra Librarian and in the Music Department office. She enjoys playing chamber music with Music Center faculty in her spare time. Monica Allen is a South Carolina native graduating from the University of South Carolina with a degree in Music Education. With a focus in music education, Monica has been teaching master classes and private lessons for several years. She has also taught Elementary, Middle, and High School music programs earning several awards for ensemble work. As well as teaching marching bands and concert bands, Monica has been working with early childhood music programs and teaching private clarinet lessons. Monica teaches Music Together® classes several times a week for babies through toddlers and the Big Kids classes for 5 to 7 year old students. Monica has recently began teaching through the Royal Conservatory Music Development Program and has her students recognized at the highest level of achievement through the method. Ryan Schultz brings over two decades of experience and expertise from nearly every facet of the music industry to Music Center. For his work on behalf of Music Center, Ryan was recently recognized by international instrument manufacturer Conn-Selmer as a “Very Important Person” in music education. Ryan has been a tireless ambassador for Music Center both in Seattle and across the country, resulting in recognition, new partnerships and new sources of funding for the organization. Dedicated to the arts and the non-profit mission, Mr. Schultz has served on the Board of the Lake Union Civic Orchestra and currently serves on the Board of Directors of the University Congregational Housing Association. Ryan is also founder and coordinator of the Greater Seattle TUBACHRISTMAS. Ryan pursued his post graduate studies at the University of Washington and has a Master of Music degree in Performance/Pedagogy from Central Washington University; Schultz also completed additional coursework at Pierce College in education, economics, psychology and mathematics after completing his Bachelor of Music degree from Lawrence University in Appleton, WI.